Shopping is when you make decisions that affect your entire life. But these decisions are not big ones, although important. They are not like, "Will I get married? ", "Should I buy this house?" The decisions you make in the grocery store add up over time. Shopping without a list. 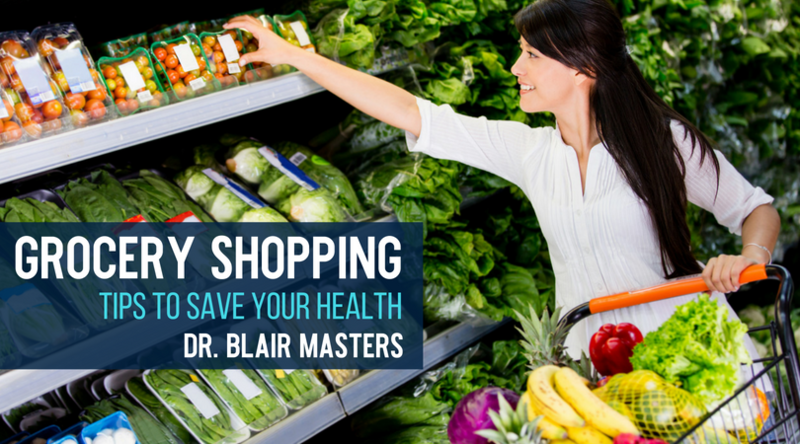 Preparing a list keeps you focused on the healthiest food purchases, and saves time. Planning your meals ahead of time goes a long way to making sure that you make healthy choices. Forgetting to shop the store's perimeter. Remember that the outmost edge of the supermarket contains the healthier, non-processed foods. This is where all the fresh stuff is because that is where the refridgeration is to help keep it fresh. Skimping on vegetables. Be aware that the deeper and more vibrantly colored produce is packed with the most nutrients. Vegetables are definitely not an area you want to skimp on. Ignoring the nutrition label. Make sure you read labels. The label helps you to identify ingredients, maximize nutrients, and compare products. Many complain that this takes too much time, but really you only have to do it once. Once you know which of each product is best, you don't have to read the label next time. On those labels, watch the serving size. Some food manufacturers make the serving size smaller than normal in order to make the food appear healthier than it actually is. It focuses your meals on freshly prepared, nutritional foods. If you are ready to take the time to prepare fresh and healthy food, and serve the kind of meals for your family that will give you health and not health problems, then you need to get serious about meal planning and making a shopping list focused on fresh healthy food. Don't know where to start? Come in for a FREE nutritional consultation and get the help you need to start living the life you have always wanted. Call us today at (479) 443-0800 or click here to schedule your nutritional consultation.